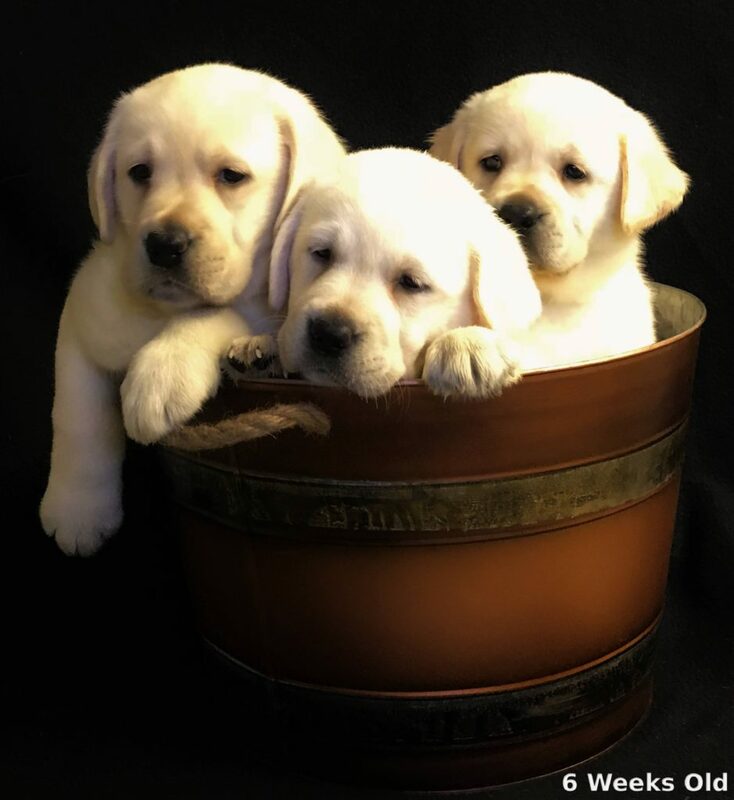 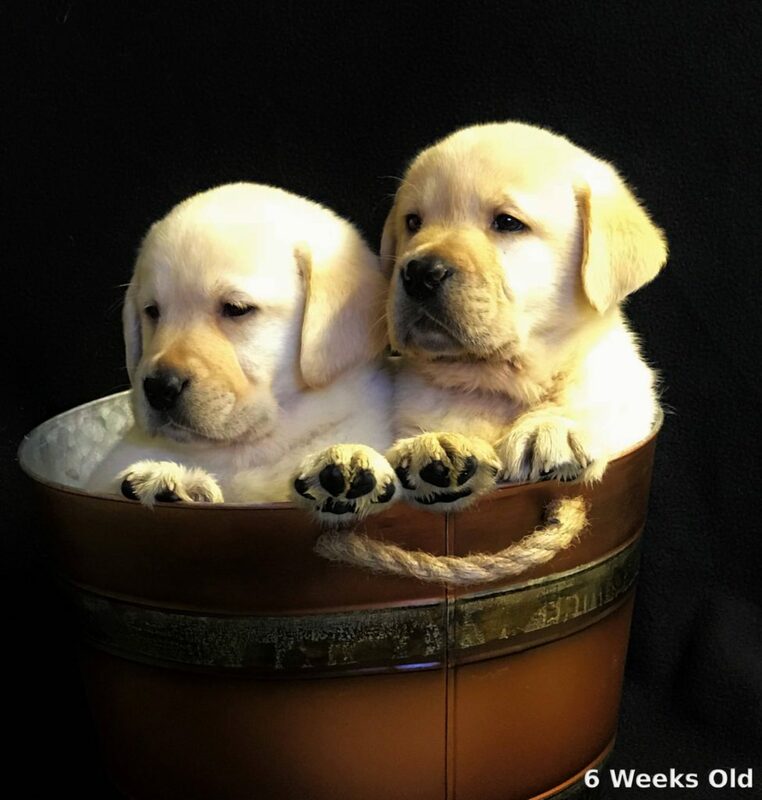 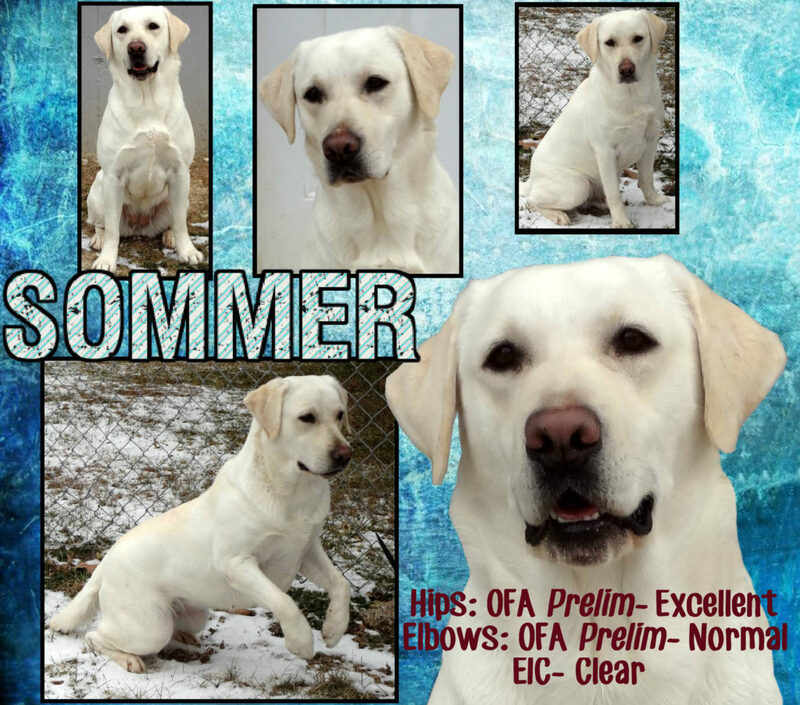 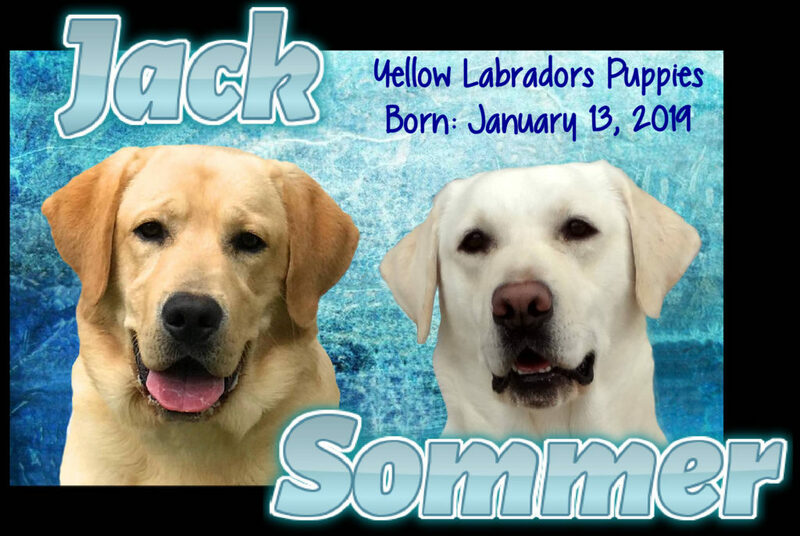 “Sommer” had an ALL-YELLOW litter born January 13, 2019. 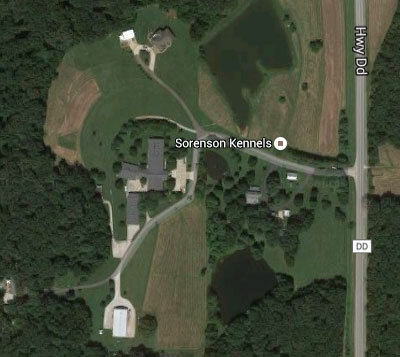 She had 8 puppies – 4 Females, 4 Males. 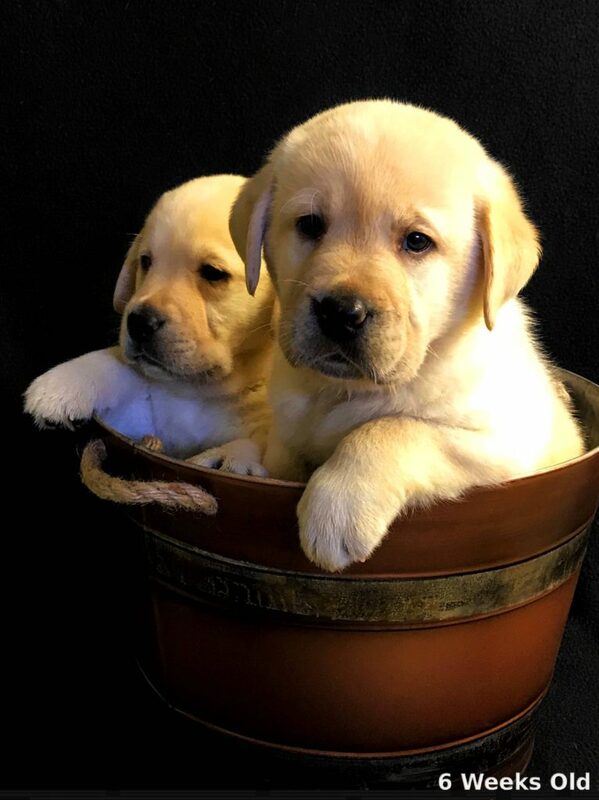 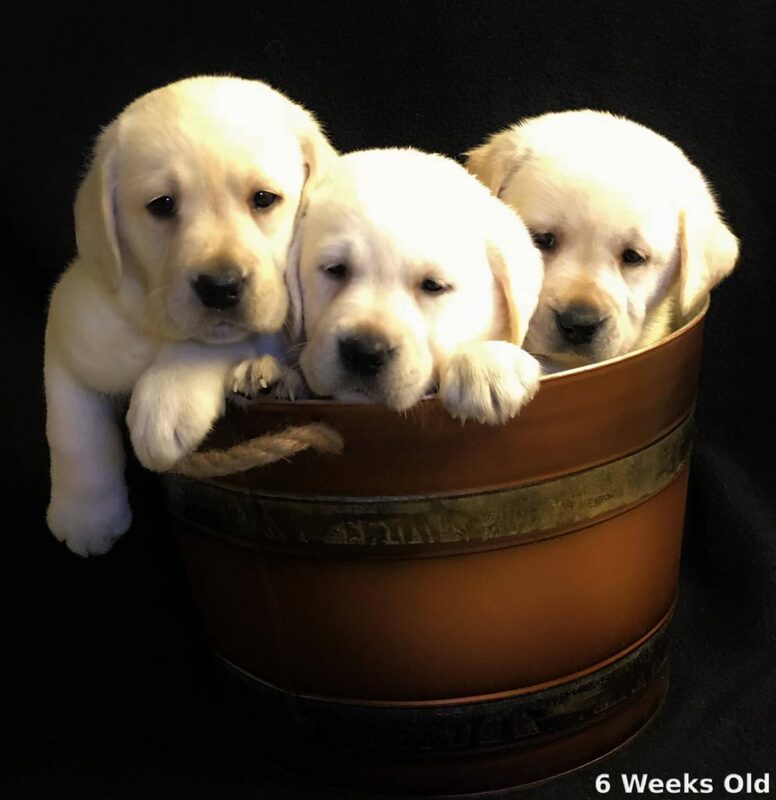 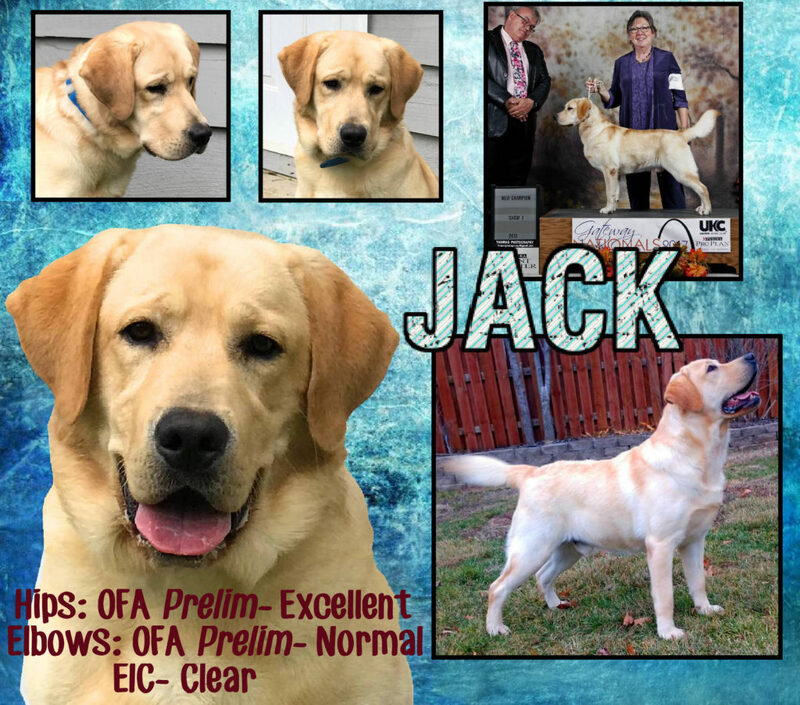 Congratulations to the families getting one of these beautiful pups!